(Family Features)–Spring is a sensible time to refresh and restore your home after heavy indoor use during winter. It’s also an opportunity to conduct overdue home maintenance and achieve a sense of accomplishment. Sorting is the best first step, so you know exactly what you’re up against. Create piles for all the different types of paper you’re likely to encounter, from bills and to-do lists to the kids’ school work. Separate other items by category, such medical records and financial documents or art supplies and books, into piles of their own. 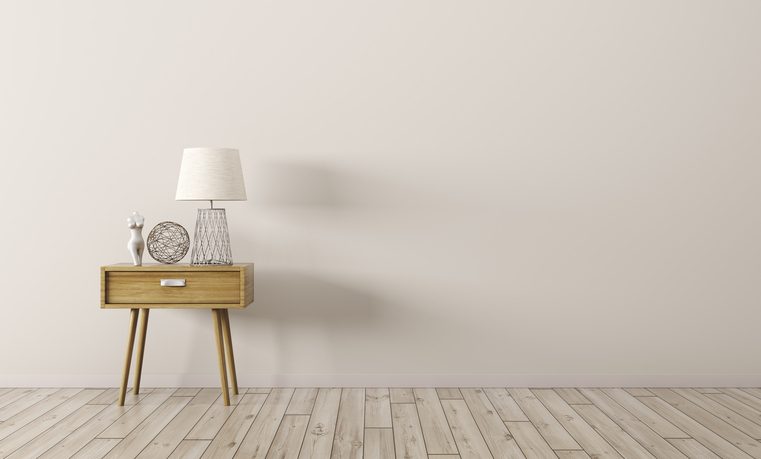 Once you’ve dealt with all the paperwork, don’t overlook important details like dusting the computer desk and screen to make your freshly cleaned office extra inviting. Adding a stylish, functional centerpiece can also help you stay organized now and in the future. Sometimes space dictates that each room in the house cannot be dedicated to just one purpose, but combining multiple spaces – such as a home office and craft room, den or storage area – can often lead to clutter accumulating. Start by organizing things into piles based on which part of the space is best suited for each item. Also, take time to check for broken items or ones you haven’t used in a while and determine what can be repaired, donated or discarded. Once everything has been properly sorted, store any items that didn’t previously have a home. Hanging items that are used often for crafting is one way to make creative use of your space and free up space for additional furniture or storage, such as shelving or attractive totes.Source: OfficeDepot.com.